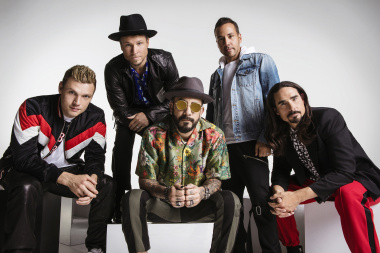 Backstreet Boys are one of the most successful boybows of all time. More than two dozen worldwide successful singles have sold more than 100 million records worldwide. Their hits as well as songs from the new DNA album will be enjoyed in Prague on June 22, 2019, when their show will host the O2 arena. 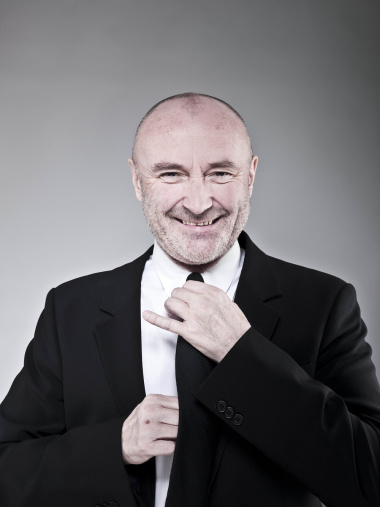 PHIL COLLINS IS GOING TO CONCERT. ONE OF THE MOST IMPORTANT BRITISH MUSIC IN THE CZECH REPUBLIC, WITHIN THE EUROPEAN CONTRERENT TOURIST STILL NOT DEAD YET LIVE, GOES TO THE CZECH REPUBLIC. At present, he is probably not a more sold artist than Ed Sheeran. Fresh holder of the Order of the British Empire, a four-time Grammy winner and a five-time BRIT Awards winner, whose live concerts are among the world s most popular events, will be held on July 7 and 8, 2019 in Letňany, Prague. The organizers are looking forward to the enormous interest of tens of thousands of fans. 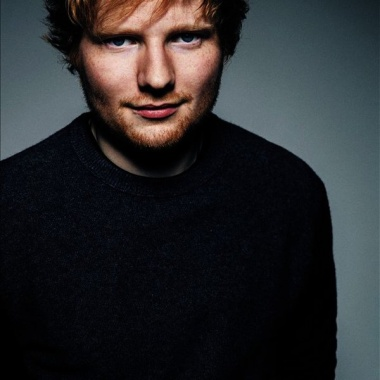 Not only the numbers of tickets sold worldwide, but also Sheeran s record of four performances at London s Wembley stadium, which was the biggest solo performance without an accompanying band ever seen by the United Kingdom. 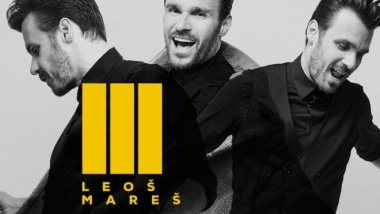 Tickets for the Prague concert will be on sale from September 27 on sales networks. American singer Ariana Grande has announced a major tour of the world, to be released next year on the occasion of the recent release of her studio album Sweetener. Among the European metropolis, where not only will present most of its hits so far, but also complete novelties, it has included our capital. At the O2 arena in Prague we will welcome it on September 8, 2019! 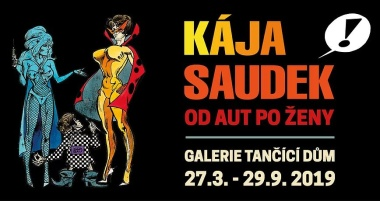 The retrospective exhibition will follow on from the successful exposition of 2015 entitled Kája Saudek 18+. The new exhibition presents a thematic and temporal cross-section of Kája Saudek s work. He was one of the top Czech artists of the 20th and 21st centuries. His work was characterized by a solid dynamic line, fun labels, an American style of drawing and, above all, a distinctive humor. 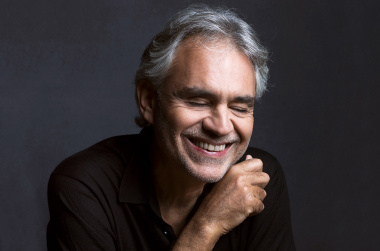 For all supporters of Andrea Bocelli who did not get their concert for this year s long months, even for those who want to repeat the exceptional experience, we have a joyful novelty. Maestro returns to the Prague O2 arena again on November 30, 2019. Besides the classical repertoire, the concert program will also be enriched with songs from the new album, which celebrates love, family, faith and hope, and will be released on Decca Records on October 26, 2018. 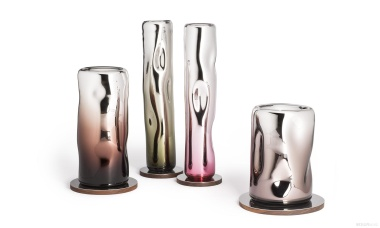 The permanent exhibition dedicated to modern and contemporary glass was created in cooperation with Museum Kampa and Museum of Applied Arts. It presents not only the collection of these two institutions, but also loans from the already famous or artistic glass artists.